If you do not want to let an Alabama state income tax debt prevent you from living your life to the fullest, it is pertinent that you work with a professional Alabama tax attorney to help you seek tax debt relief. 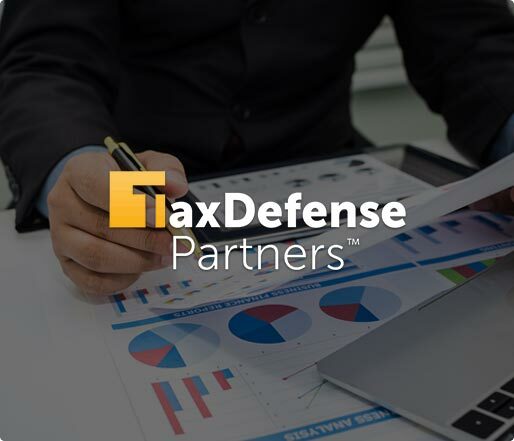 Whether you owe $50,000 or $10,000 in back taxes, Tax Defense Partners can help! What Happens When You Don’t Pay Federal & Alabama State Tax? If you fail to pay your Alabama taxes, you risk damaging your credit score, letting your paycheck get garnished, and even your property sold or seized. Whether you miss a tax payment or fail to pay on time, you may get penalized. The government will take a series of actions including sending you a tax notice, securing a tax lien against your property, and imposing a tax levy on your property. If you continue to ignore these notices from the IRS, the Alabama Department of Revenue will take legal action against you. Speak to a Tax Expert about Alabama Tax Debt Relief. Contact us now! Our Alabama tax attorneys can help our clients develop an IRS installment agreement plan that allows our clients to pay a pre-determined amount per month, until their debt is paid in full. Alternatively, our attorney may recommend an offer in compromise. The latter option is applicable to clients who may experience serious financial hardship if they had to handle the payment in full. Is hiring an Alabama tax debt attorney a surefire way to fix my back-tax problems? 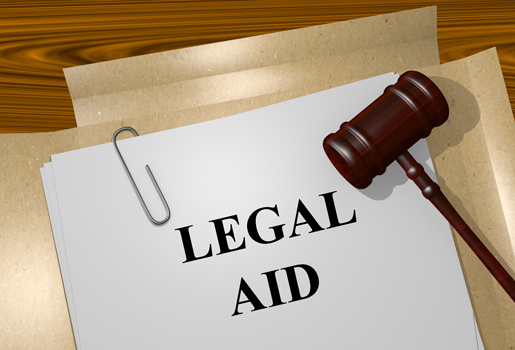 If you are inexperienced in legal matters, solving your unpaid tax problems yourself can be a confusing and stressful process. Alabama tax laws and federal tax laws are constantly being amended and can be complex by nature. Hence, it is much more efficient to work with someone who has years of experience in tax laws and can keep up with any amendments to the tax code. When you engage the services of an Alabama tax relief attorney, you are benefitting from those years of experience and education. What does the IRS or Alabama Department of Revenue expect me to do if I can't pay them fully? Some taxpayers are unable to pay back their back taxes in the form of a lump sum. If you are facing a similar problem, you can apply to pay what you owe, including penalties and interest, via monthly installments. When is it illegal for the government to chase after my unpaid taxes? Due to the current statute of limitations, the government cannot lawfully try to collect your unpaid taxes after a decade. It is important that you get an Alabama tax attorney to help calculate the actual statute of limitations for your unpaid taxes. This way, you can get a clearer picture on how to handle your back taxes. Hire The Best Tax Debt Defense Team in Alabama Today! At Tax Defense Partners, we have a crystal-clear picture of how the IRS and U.S. state tax authorities work. We have the expertise to develop a manageable IRS payment schedule and get it approved. When you work with us, you will be able to pay back any taxes you owe without causing your economic life to suffer. Talk to us today!